Stuck in the middle? 6 cheats to get you out of your bind. You start a story, typing furiously in an attempt to get the words down as quickly as they are flashing through your mind. Then your fingers come to a screeching halt. Staring at the screen, you are stuck in the middle of the story wondering what happened to that inspiration. Get it back. Here are 6 “cheats” that can pull you out of the glue when all you see is stuck. How did I find out about Jeff? Well, his self-publishing success story was featured a couple of weeks ago on Amazon’s home page. And when a self-publishing kids’-book author is highlighted right up there in lights, I sit up and pay attention. You’ll be happy I did. It turns out that his Jack Templar Monster Hunter series of kids’ books aren’t the only self-publishing Jeff has done. In fact, two of his novels have brought his AuthorRank up to #52 in Kindle eBooks for Horror, a very crowded genre (to give you some idea of who he’s up against, Stephen King is at #1). Look, the numbers in self-publishing are scary. So, although it might not seem like an accomplishment that his adult book Night Chill is currently Amazon-ranked #25291, it’s a lot more impressive when you realize he’s up against basically every book in the world. Writing with Pride: creating LGBTQ kids' books that don't make it an "issue." But as much as I wish I could say that pride was enough to create a great kids' book... it's not. 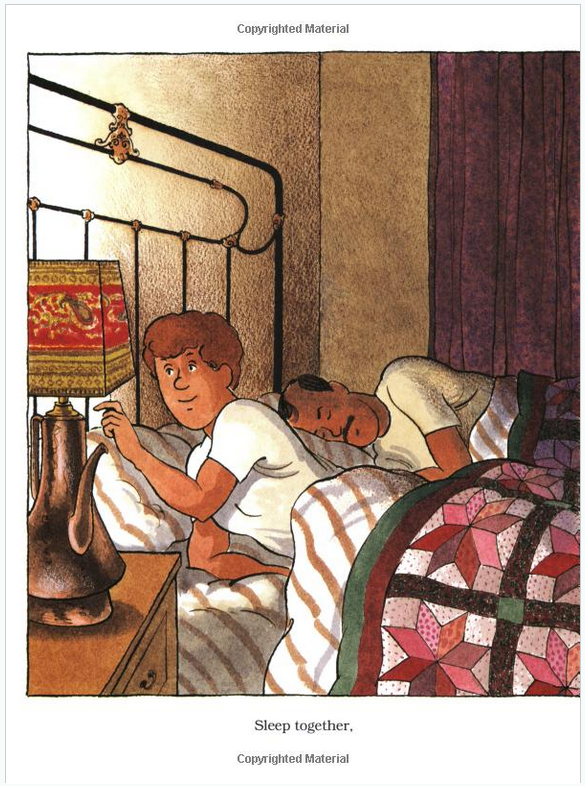 The last few years have seen a flood of LGBTQ-oriented kids' books rushed into print... not all of which are fantastic. I want to say this up-front: I am not LGBTQ, and I write this as a white woman married to a white man. So some would say that we're uniquely privileged... and that members of a minority should take any opportunity they can get to show families like theirs. I don't want to argue with that. I want to believe, instead, that there's a way to do that that doesn't undermine the cause. And that way is to write a great story, with characters that happen to be... well, whatever type of characters you want to depict. 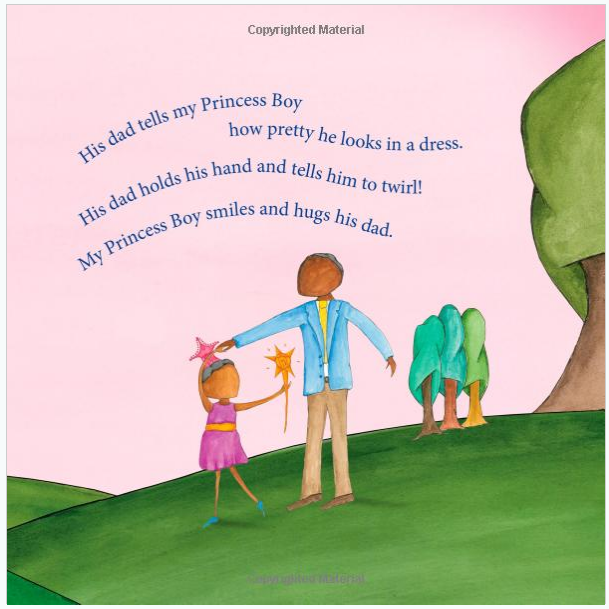 Too many of these books, particularly the classic ones, focus on the central "issue" - that there are two mommies, two daddies, that somebody is transgendered, whatever it is. And those kinds of books are not only generally tedious to read, but also don't appeal to children. I have a mom and a mom... or a dad and a dad! The message of these stories is usually pretty simple-minded: yes, we're different, but we're happy and our lives are full of love. It's certainly not an offensive message....but neither is it very interesting, or engaging to a child. I wear a dress, even though I'm a boy! Children, by nature, take most situations at face value. It's us grown-ups who have trouble processing things that are new or different. If a kid has two mommies, she knows it and doesn't usually love it or hate it - it just IS. If somebody at school has a problem with that (probably not another kid; probably one of us closed-minded grown-ups), there are ways of reassuring kids without making a big deal out of it. Another thing about "issues" books? They get dated REALLY fast. Books centred around the theme of overcoming intolerance and educating the general public are going to seem very, very odd in a decade or two when it's just Not a Thing (as my 18-year-old daughter would say). Want to know the worst offense when it comes to "issues" books? Basics, Part 2: Does your book measure up? How long is a children’s book? Figuring out how long your kids’ book should be is easy: you start typing at the beginning, and stop when it’s long enough. Or do you? I’ve talked a lot over the last little while about points 2-4, but not so much about #1, namely – how many pages should be between your covers? I’ll tell you in a second. In fact, I’ll go one better and give you a handy chart. But first – I want you to remember that word lengths and all this technical stuff has NOTHING whatsoever to do with #4, “all about story.” Your children’s book is primarily about story, and when you’re writing your first draft, just write. Don’t even think about word length. Seven “story renovations” that will make your book great. You know what breaks my heart? When I hand my story to a reader (an honest proofreader, please! )… and they read the story. Here I am, and I I love the story, so I’m all, like, “well? well?” … and they say, “I liked it.” That “like” breaks my heart. That is the “like” that is not love… it means my story’s not good enough. Sometimes, little changes aren’t enough to bridge that disconnect between the story unfolding beautifully in my mind and the story on paper that will make readers say “wow.” That means your book (and mine) needs a big change. Don’t be afraid to overhaul your book. If they can pull up scaffolding and repaint the Sistine Chapel, surely you can take a pen – or keyboard – to your story and have it, too, emerge renewed, recharged and more brilliant than ever. Here are seven big changes that can take almost any story and make it stronger. Save your first draft so you can come back to it if you need to… and then plunge right in to make your story better and stronger than ever. 1. Who’s the main character? This one may be the scariest change to make. At one point, I was working on a story with a child as the main character, except I was stuck with the story… until my teacher suggested making the main character an adult instead. Read, written or reviewed a great Jewish book lately? These bloggers have! If you blog about Jewish books, you can play too! Visit the Jewish Book Carnival HQ for info about submitting your links to upcoming carnivals. Let’s hop on a magic carpet and take a tour of what’s happening in Jewish book blogging this month. If you’re here for the book tour, come on in, make yourself at home… and come meet Stacy Nyikos, a writer who says she’s “hooked” on writing kids’ stories. As a children's writer, I get to create worlds as spongy and delicious as marshmallows, soar through green oceans with talking sharks, and float on misty air currents riding the backs of ancient dragons. It's an amazing place to live in. And it changes on a daily basis. You can see why she’s had such success so far. Stacy’s new book, Toby, illustrated by Shawn Sisneros (Stonehorse: 2014), is about the journey of a turtle hatchling, who emerges from his egg to find himself all alone. Where are the other turtles? Toby’s journey gently explores the often-perilous reality facing a solitary baby sea creature, but with fun verse that really works well with Shawn’s appealing illustrations. As you’ll see, sea creatures are a bit of an obsession for Stacy, and with very good reason. Why we do what we do: the top 10 reasons to write children's books. Fun - The number one reason for writing for children should be because it is fun! Writing for children can be inspiration, limitless and beautiful, and challenges the author to reach their creative potential. Endless opportunity - The opportunities in writing for children are literally endless. 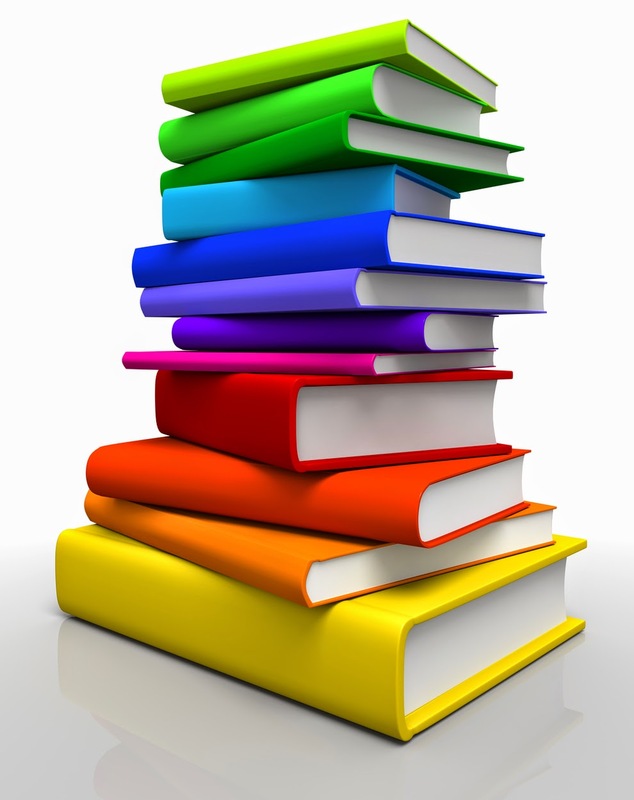 Because of the vast readership age range, subject matter can be incredibly flexible. The same topic will demand a variety of differing styles and of course nonfiction gives the potential for further exploration into educational material. Grab the ladder: climbing your way to a self-published children’s book. Have you written your story already, but have no idea what comes next? Everybody says the sky’s the limit, but what if that sky looks impossibly out of reach… and you’re scared of heights? The first time I published my own kids’ book, I had no idea of what to do when. What steps came first, and which could wait until later. And I made a lot of mistakes. The layout looked funny, I ordered black-and-white instead of colour, forgot to put in the copyright information at the beginning. I made those mistakes because I couldn’t find a a ladder: a guide that told me what to do when, or at least, gave me some idea of what needed to be done to reach the top. That’s why I’m so excited about sharing my process. This is an evolving process; with every book I do, it generally gets easier, now that the basics are familiar. That will happen for you, too. The first time is always an adventure; sometimes a scary one. And while each book is a new ladder to climb, you’ll be able to climb to the top a little easier each time. Suddenly, terribly, painfully ripped from our new home in Israel yesterday after getting the call nobody wants – a death in the family and a very, very long trip across the ocean. Twelve steps to writing an awful kids’ book. Mea culpa. I have been there and I have done that. I have written awful children’s books; not just book but books, plural. And no amount of “Hail Mary”s can fix the bad writing I’ve done (plus, I’m not Catholic). Phew. Feels good to get it off my chest. These days, I sometimes turn up an old file on my hard drive and open it up, only to discover an ugly early attempt at a kids’ story. I’m nowhere near perfect yet, but it has become easier, at least, to spot where all those early attempts went wrong. If I ever wanted to write an awful kids’ book again, let’s just say I now know all the steps to get me there. And having been there and done that, I’m happy to share this twelve-step plan to help you, too, create a children’s book that truly stinks. What? You want to write a great kids’ book? You decide which you want to write… and then follow these twelve simple tips. Ten kick-in-the-pants tips to really get you writing. Most people have a story somewhere deep inside. Some of those people believe that they would be good at telling that story. A tiny portion of those actually get their story written down. Think you’ll get to it “later”? It’s all too tempting to put off writing until some undefined time when you will feel more inspired, but if this is your dream then stop waiting and start writing. Here are ten tips that will help you get that story and those characters out of your head and down on paper. Meet Mark Collins! What he’s doing right, plus two book reviews. Why share reviews on a blog about writing kids’ books? Aren’t there a ton of great book-review blogs (not to mention professional publications reviewing books) out there already? 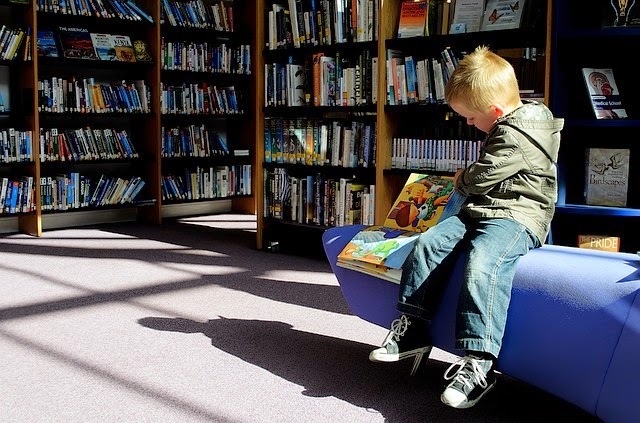 Most publications, and even some of the blogs, won’t touch self-published children’s books. They figure the world is flooded with self-published books, and most of them just aren’t any good (they’re not entirely wrong). I see a ton of self-published kids’ books these days – most of which are not extraordinary (unless they’re extraordinarily bad). b) maybe we can all learn a thing or two. FREE Kindle “Dinosaurs” e-book – today & tomorrow only! Want a cool FREE way to check out your book’s competition? Download it free from Amazon. And sometimes, even if a book is not at all like yours, you’ll learn a thing or two. 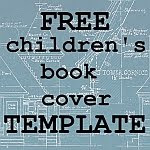 I’m planning a full-fledged review of Emma Child’s high-quality self-published Kindle books (also recently featured in this post about using Internet and stock photos in children’s books)… but in the meantime, I didn’t want you to miss out, because her Dinosaurs book is FREE from Amazon today and tomorrow (June 4 and 5) only. Click here to “buy” this e-book – absolutely free before June 5th. Not to spoil the review but – though I have found several typos in her books – Emma’s doing a lot right and we should all take a look at her books if we’re planning to publish Kindle e-books. 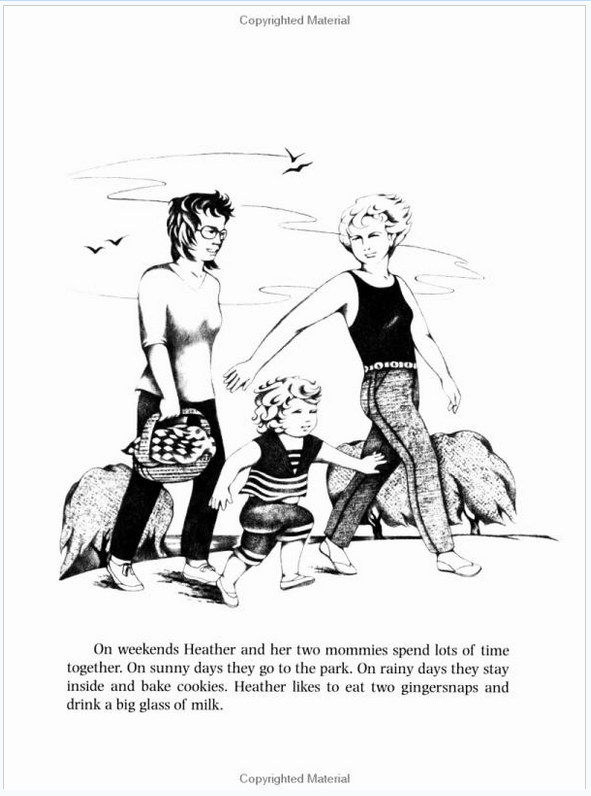 In particular, what I enjoy (compared to some other Kindle e-books) is that the captions are part of the photographs, so they never scroll off the page. Also, the facts are truly interesting, and don’t talk down to kids. Anyway, it’s free, so get clicking, quick… you’ll never regret putting in work on those “comps”, I promise! Three mistakes when you’re writing history for kids… and how to turn them around. Yawn. Is that your reaction when you think about history books? Now think about the challenge of writing it. How can you make important facts into an interesting read? This may be easier to do in the much adored genre of historical fiction where a writer is free to fill in some gaps and develop lovable characters, but don’t worry – even in non-fiction, you can still create great stories. While you’ll still need to be creative in writing non-fiction history books for kids that make them want to read and learn, here are some things you should avoid. You wouldn’t have a Biblical character glance at his wristwatch… but what about Ben Franklin?